Have you ever tried the new 2019 Honda Pilot? If you're looking for a three-row sport utility that offers plenty of space for the entire family and luggage and offers a comfortable and refined ride, the Pilot deserves a shot. 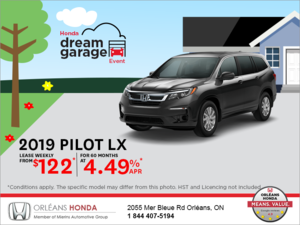 Come meet us today and test drive the 2019 Honda Pilot. Its 280 horsepower and 262 lb.-ft. of torque offers a high level of performance while being reliable and economical. 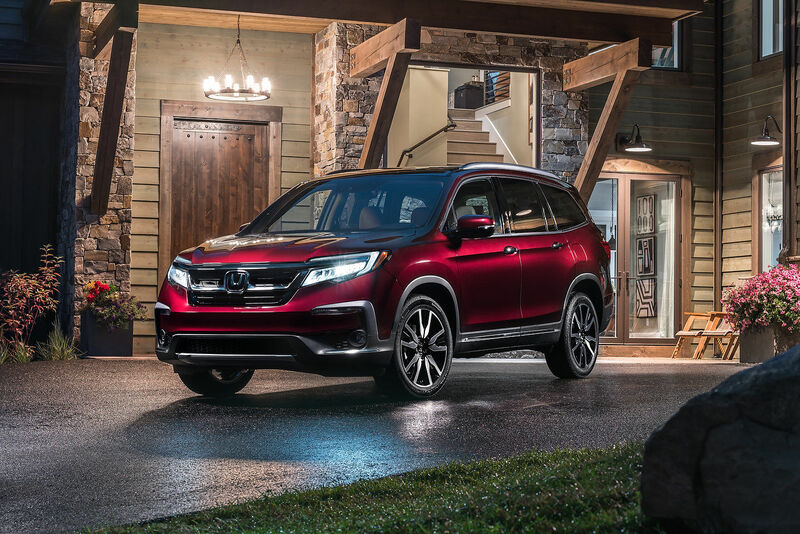 There’s really a lot to love about the new Honda Pilot, especially if you’re a growing family looking for more space, the Pilot will surpass your expectations. 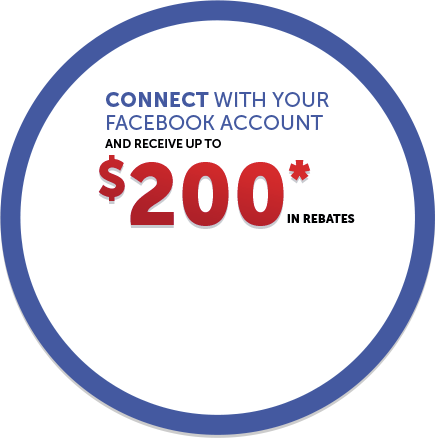 Contact us today to book a test drive!